The University of North Georgia is a leadership institution and one of only six Senior Military Colleges in the nation. 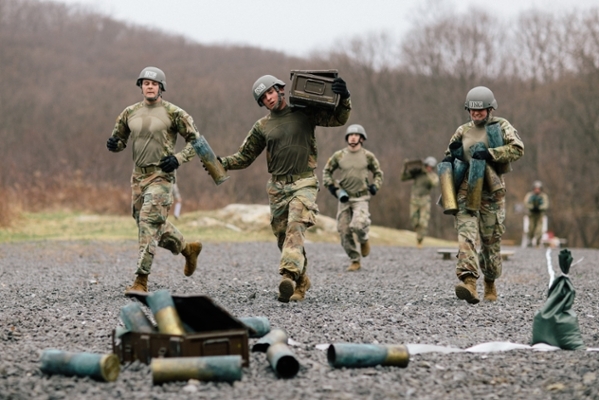 Our Corps of Cadets experience is the best leadership development program in the country. Proof is from national recognition, and more importantly, our graduates who are serving in positions that are vital to protecting our U.S. national security interests throughout the world. 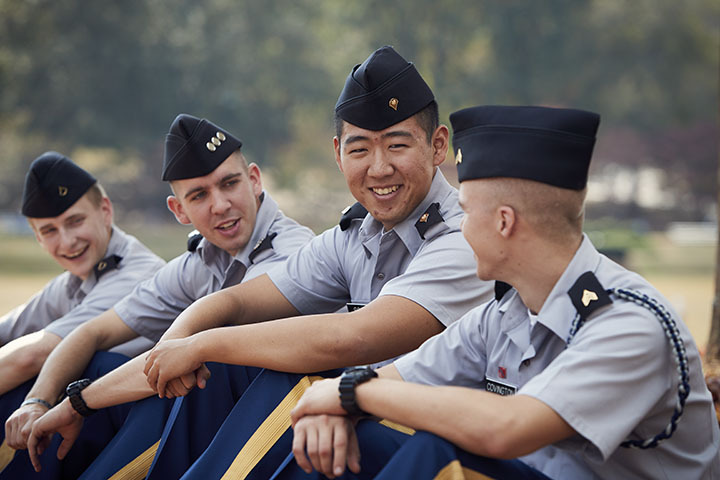 The Corps of Cadets is a nationally and internationally recognized program of choice for students pursuing careers as leaders in the U.S. Army, government and non-government agencies, and global corporations. The Corps of Cadets experience will prepare you to deal with adversity and thrive in our ever-changing world. Schedule a personal visit and see for yourself! Call 888-413-9366.
also known as the Corps of Cadets, is founded upon the principles of integrity and honor. the Boar's Head Brigade has been producing successful military leaders. We live by the values of Loyalty, Duty, Respect, Selfless Service, Honor, Integrity, Personal Courage. General Grange served in Vietnam as a Recon Platoon Leader in Lima Company, 75th Rangers, 101st Airborne Division and as an advisor to a Vietnamese Airborne Division. The cadet first lieutenant is a professional cyclist who is in training while finishing her degree in kinesiology at the University of North Georgia. Learn more about Addison and her future hopes for an Army career. UNG helped William prepare for a career in law enforcement by making him the leader he is today. Learn more about how UNG prepared William for today. 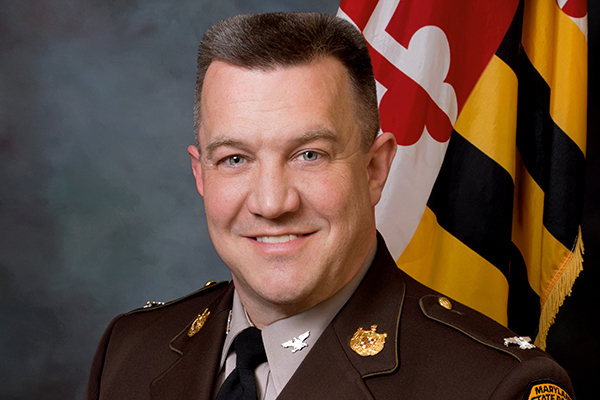 Col. Joseph Matthews, a military intelligence officer and 1994 graduate of the University of North Georgia (UNG), has been hired as the university’s Commandant of Cadets. 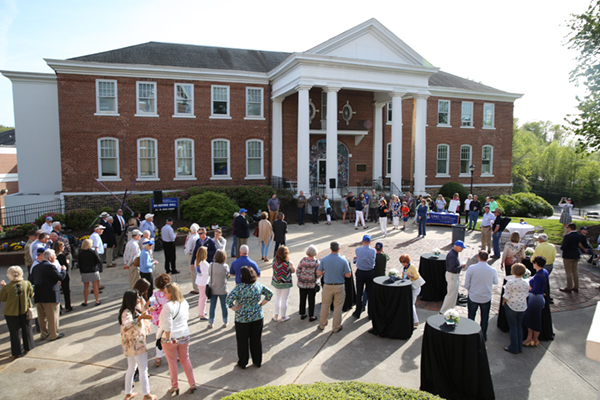 The University of North Georgia (UNG) Alumni Association welcomes alumni back to the Dahlonega Campus from April 25-28 for the 2019 Alumni Weekend. 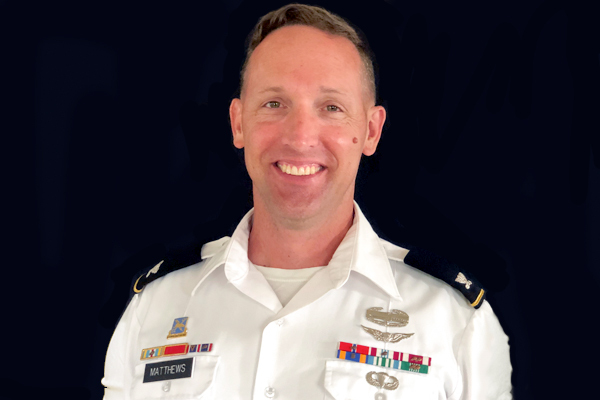 After an extensive national search, the University of North Georgia (UNG) has identified three candidates to serve as the next Commandant of Cadets.